Winter is on it’s way and summer is behind us, and that means making some changes to our closets! Learn how to store and organize seasonal clothing to make the most of your closet space. In this article we’ll be showing you how to store all of your seasonal clothing! 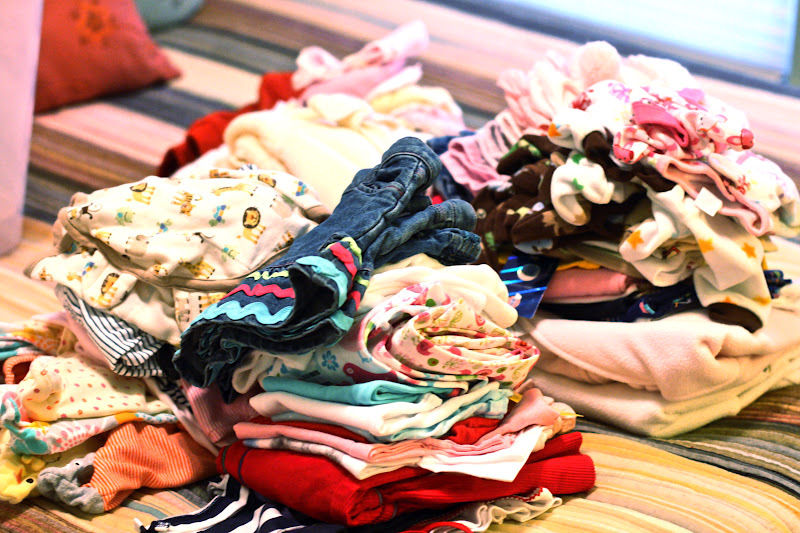 Summer is over, and now it’s time to put all of our summer clothes away to make room for our winter stuff! Take a look at our tips on how to get your seasonal clothes organized and make more room in your closet! Always wash your clothes before storing them. If your clothes have been dry-cleaned, remove them from the bag. The bag can encourage mildew and trap moisture. Use cotton garment bags or cotton sheets to protect your clothes from dust. 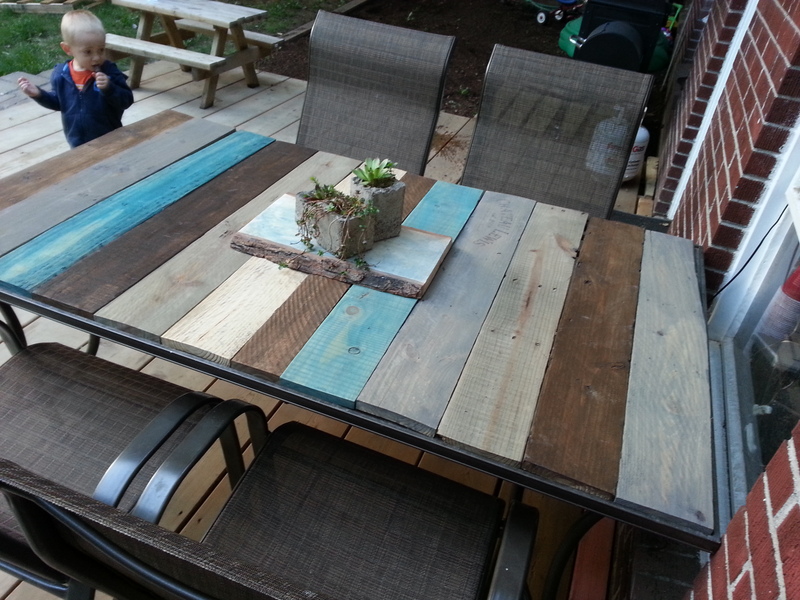 Pick a storage location that’s cool, dry, and well-ventilated. Don’t store your winter clothes in your attic, since the heat in the summer can damage the fibres. Always store clothes away from direct sunlight, as it can fade your clothes. 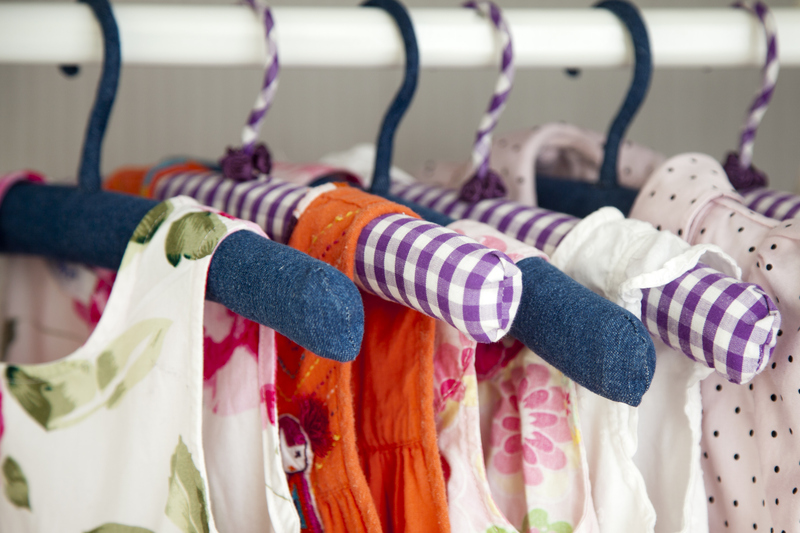 Avoid thin wire hangers and store jackets and coats on padded hangers or thick wooden hangers. Hang pants by the cuff or hem to avoid creases. Hang your skirts from waistbands using skirt hangers. You can use wooden or plastic hangers for shirts and blouses. When storing your clothes in boxes, avoid boxes made out of cardboard. Cardboard is acidic, and the glue on it can attract pests. Use plastic containers with a lid instead. Always label the containers using a permanent marker. If you have moths in your area, mothballs can help protect your clothes that are made from natural fibers. Mothballs should only be used in sealed containers. Never place them directly on stored clothing. Don’t wear clothing immediately if it has been stored with mothballs. Air it out for at least a day before wearing. For a more natural way to keep away moths, you can place sachets of lavender with your clothes. You can use a rolling garment rack to store your clothes. They’re inexpensive, sturdy, and can hold a lot of clothes. As an alternative, you can store your clothes in suitcases. Don’t forget to label them! If you have a closet with a high ceiling, you can add a hanging rod to hang up your seasonal clothes. Photos: Literally Organized, Scholastic, Improvements Catalog. 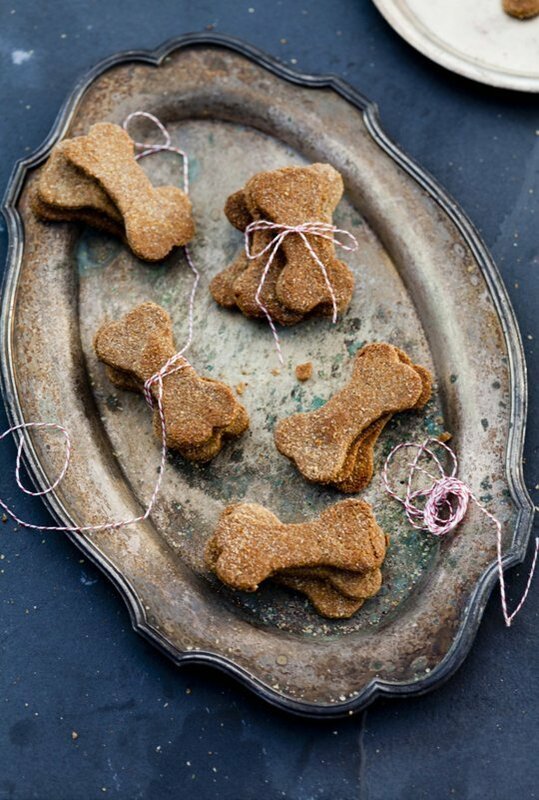 How to Make Homemade Bacon Fat Dog Treats!